BrandBacker works with hundreds of brands and monitors millions of publishers everyday. Check out our latest trend reports to stay up to date on your industry happenings and marketing guides that will help you execute a successful content marketing strategy. Stay up to speed with the Make-Up Industry during Summer 2015. Trend reports cover the brands, influencers and trends making headlines along with key metrics to help you understand industry demographics. Check out the latest on the Skincare Industry for Summer 2015. Trend reports cover the brands, influencers and trends making headlines along with key metrics to help you understand industry demographics. Influencers receive hundreds of collaboration requests from brands everyday. How can you make your brand stand apart? 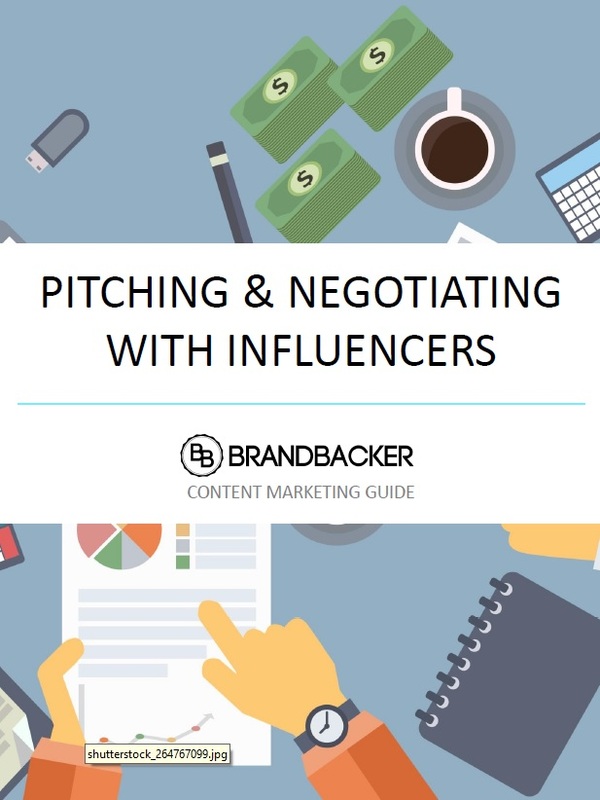 Check out our guide on crafting the perfect pitch and negotiating compensation and deliverables. Between managing social media sites, a company blog, and marketing initiatives, it can become very difficult to stay on track with your marketing plan. 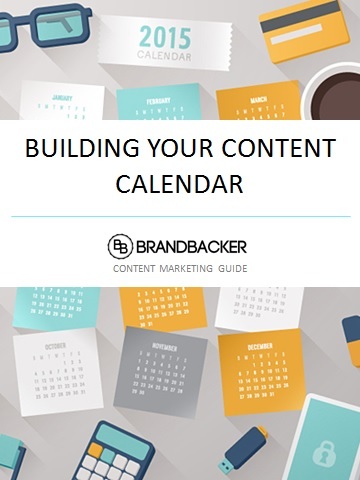 Check out our guide on best practices to create and get the most out of your content calendar. 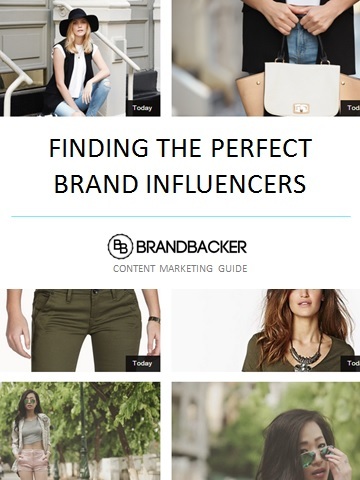 Discover what makes a good influencer for your next marketing campaign. Learn the metrics and qualitative aspects of content creators that you should be paying attention to and where to find your pefect influencers.